If you are looking for the best brand for a grill or smoker, there are a lot of options to consider. However, we have put together a list of some of the best grill brands to help you choose the ultimate grill. Delta heat is an amazing grill that has been designed to deliver outstanding results. They leverage luxury and function to give your outdoor kitchen a cooking appliance that will never let you down. It is perfect for backyard celebrations and family gathering, particularly if you want to feed everyone with some delicious BBQ. It is a combination of elegance and quality that will last for years. Louisiana Grills are for the heavy barbecuers. 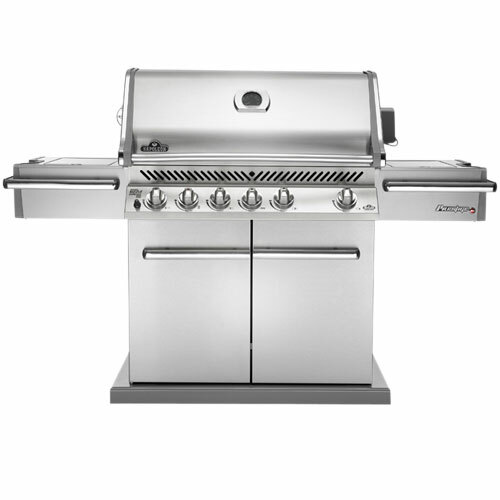 They are built tough and big to handle all kinds of grilling challenges. They are capable of reaching temperatures of up to 500°F to 600°F. The body and lid of the grill has been reinforced to stand up against the highest heats. They also include a bottom shelf to help stabilize the appliance and provide extra storage space. 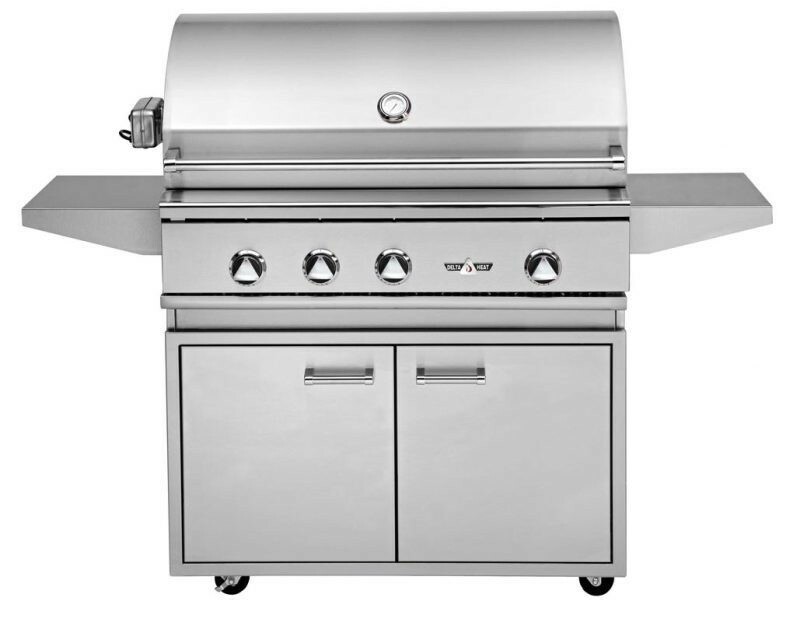 Napoleon is a high-end grill that comes with a huge variety of options and features. They are available in charcoal and gas models and they come in portable to luxury backyard BBQ sizes. They have been designed to provide great cooking results with even and reliable temperatures. Primo is the only brand that makes ceramic grills. These are considered the best for cooking without having your food stick to the grill. They provide a high-performance cooking appliance that will keep everyone happy. Traeger grills include a variety of controls that allow you to modify your appliance with up to four different kinds of cooking settings. From a grill, to a smoker, to a baking mode, this is one of the most versatile grills you can buy. If you want to learn more about top quality grill brands, check out our other articles or contact Hi-Tech Appliance for more advice!